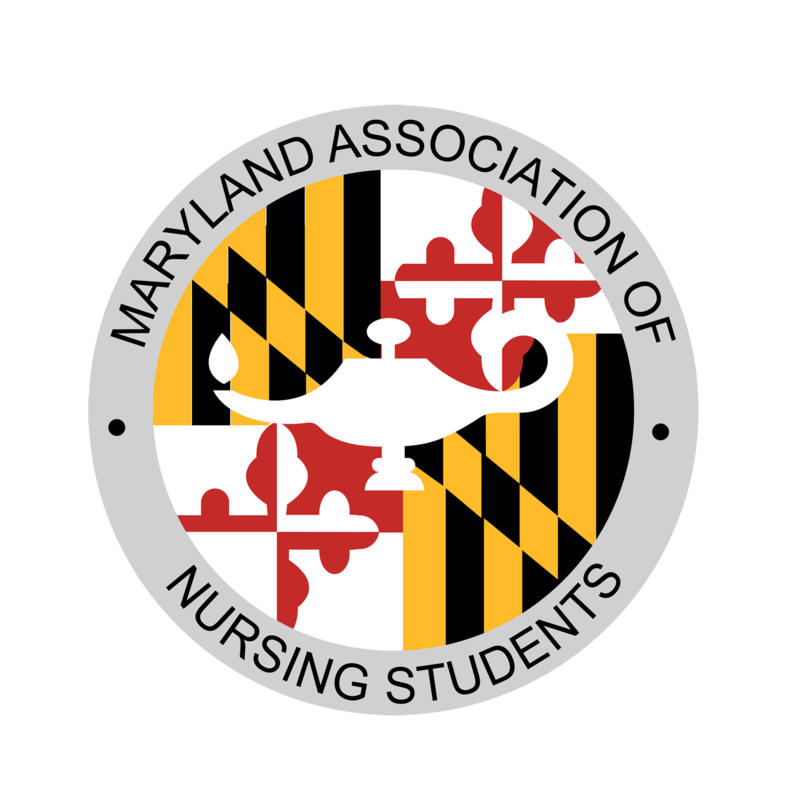 Welcome to the Maryland Association of Nursing Students Blog! November: "Healthy Nursing Student, Healthy Nurse." The American Nurses Association (ANA) issued a challenge called “Healthy Nurse, Healthy Nation” which calls on the 3.6 million nurses in America to improve their health because improving the health of every nurse will improve the health of the nation. As nursing students, nurses, or a combination of the two, we are known to frequently put our own needs last when it comes to time management and prioritization of tasks. Between class, clinical, studying, preparing for class/clinical, work, extracurriculars, etc. it may seem as though we barely have time to breathe let alone do something for ourselves like watch a movie, exercise or even sit down to eat a nice meal. Myth: Nursing is an easy job; anyone can do it.